Should hit Whinlatter and Grizedale, fantastic forest routes in the Lake District. Whinlatter is a mountain forest, with has a purpose built mountain bike trail for real enthusiasts. Only for the experts though; it features plenty of banked bends and rises 1000ft above sea level. Grizedale features the fearsome Black MTB Trail, a 1 kilometer thrill ride of jumps, berms and steep descents. This double diamond is a tough route. Bikes can help you access more remote parts of the Lakes not accessible by car or public transport. The Windermere Cycle Trail is a gentle route, and most ferries will take bicycles. Or, at Ferry House use the bike rack on the Mountain Goat shuttle bus and head straight to Hawkshead. There you can enjoy a circular cycle route around the village or pass into Grizedale Forest. Bicycle hire is ubiquitous in the Lake District. Coniston Boating Centre offers very family friendly bike hire service; they even offer small trailers so kids can be towed. From there, you can enjoy the popular Torver trail along Coniston. Grizedale Visitor Centre has a selection of electric bikes to rent and even Brockhole can sort you out for a modest fee. This family friendly experience runs April to October. There is a boat running from Bowness and Ferry House, with a connecting minibus from ferry House to Hilltop and Hawkshead. Children 4 and under travel free and there are child fares for kids 15 and younger. The bus has bike racks. The service ‘Let’s Ride’ organises free group cycling routes in the Lake District area. You can choose according to your level of ability, from ‘easygoing’ to ‘mountain biking’. 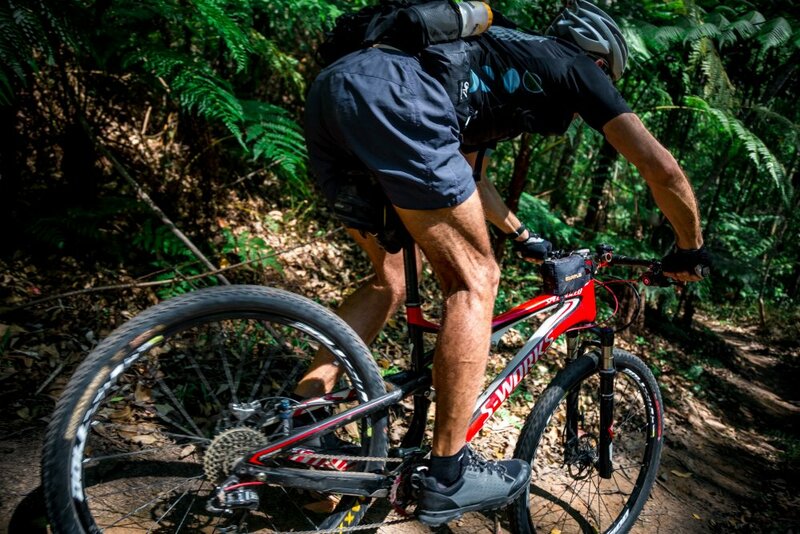 You can also select rides that are suitable for your bicycle, with options including road, hybrid and mountain bike. Many of our holiday properties have secure cycle storage if you choose to bring your own bikes. You can book a holiday cottage for cycling the lakes online.